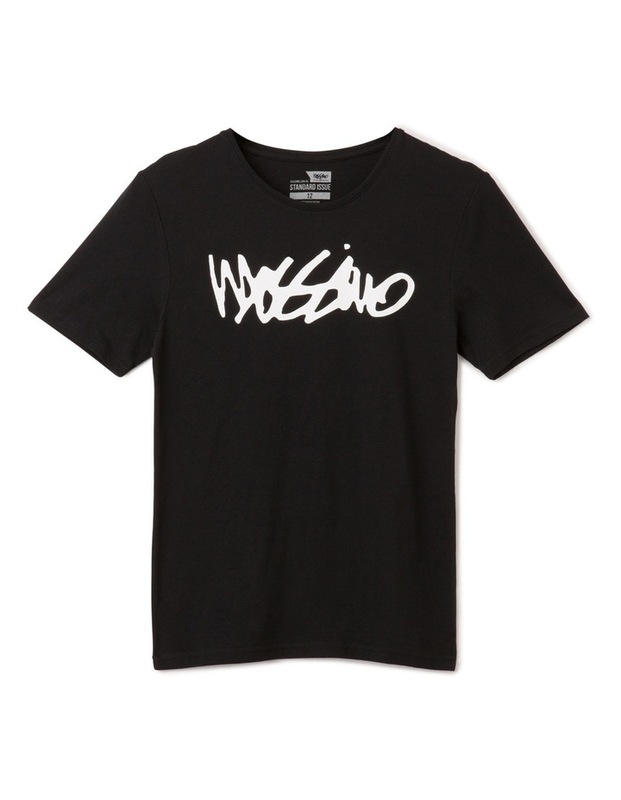 Mossimo basic crew tee with Mossimo script chest hit. 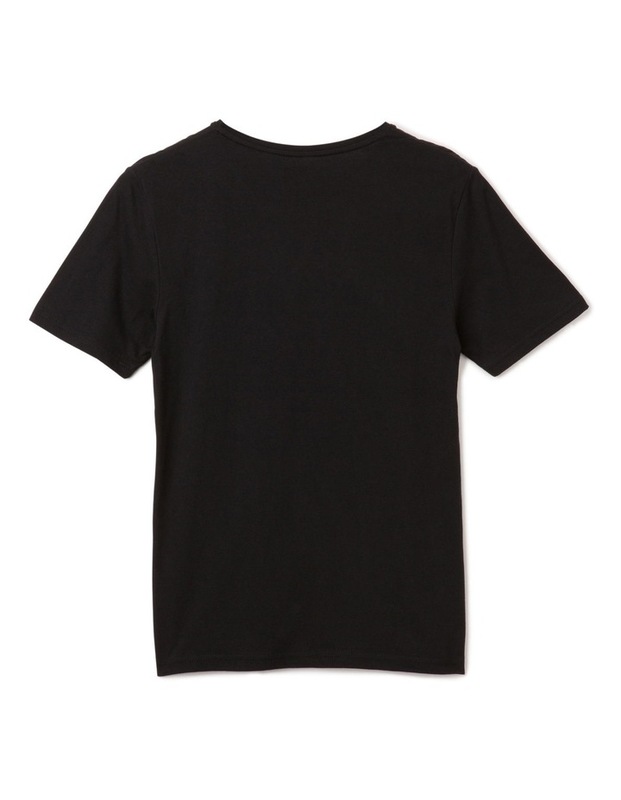 The Standard Issue Basic Crew Tee features a silicone wash and cotton/poly fabrication. 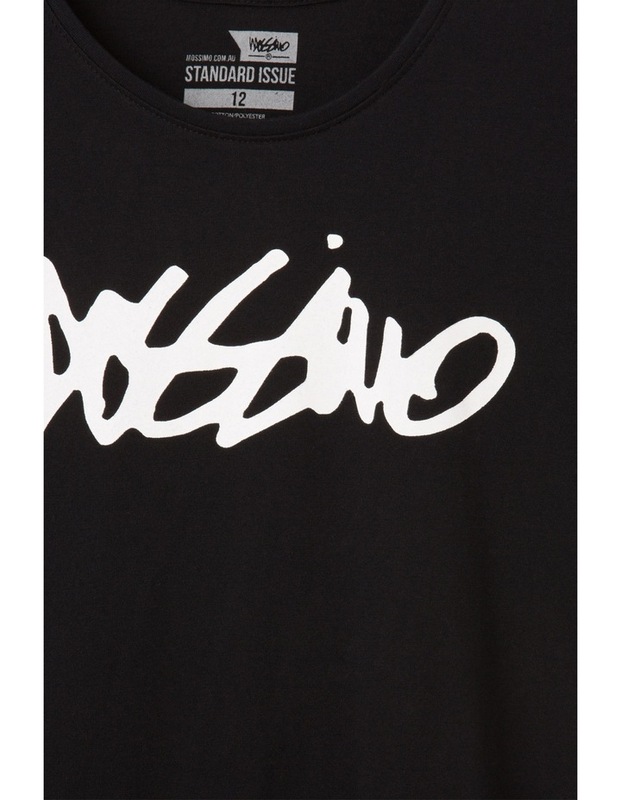 Machine wash according to instructions on care label.